Regrettably, the end is not yet in sight for the European horse meat scandal. 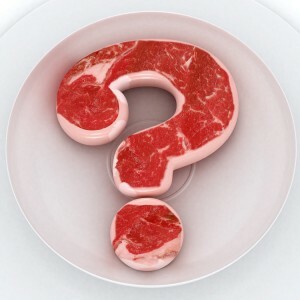 DNA testing has revealed the mislabeled meat has been sold as beef in numerous EU countries. “Burgergate,” as it has become known in some circles, continues to draw unwanted press globally. Beyond consumer confidence, health concerns have entered the fray due to the presence of phenylbutazone in the meat, a pain killer for horses. Both EU-specific countries and international operations like IKEA have been pulled into the controversy. 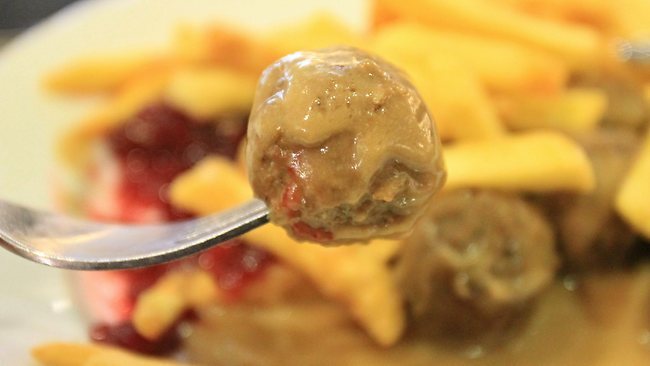 IKEA’s meatballs were found to contain horse meat in several European countries. The company stated that the North American market was not affected. Of course, to some consumers the connection might feel a little closer to home with recognizable companies like IKEA being in the headlines. For stakeholders in the food industry, should there be concerns about consumer perception? We would like to extend the conversation this week. How can the government, the industry, and academia answer to fears about food safety issues not only here but also issues abroad…to reassure the American public? Some new focus has come to the world of food safety thanks to the publication of: “Attribution of Foodborne Illnesses, Hospitalizations, and Deaths to Food Commodities by using Outbreak Data, United States, 1998–2008.” in the latest issue of Emerging Infectious Diseases. In the study, produce was responsible for 46% of foodborne illness cases in the time period examined. In produce, leafy vegetables led the pack in attributed illnesses, with norovirus being the most common culprit affecting the market. The greatest number of deaths were attributed to land animal commodities. About 19% of the deaths reported were connected to poultry, with many of these cases linked to Listeria or Salmonella. In all, seventeen commodities were examined in the study that covered 1998-2008. So, what is to be made of these findings? The authors describe that the study is a useful step in addressing foodborne illness, but a great deal of work needs to be done in order to effectively follow up on these results. 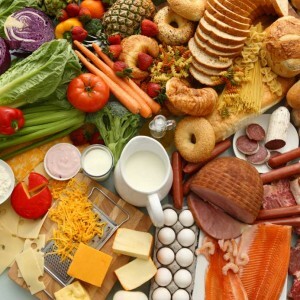 “The attribution of foodborne-associated illnesses and deaths to specific commodities is useful for prioritizing public health activities; however, additional data on the specific food consumed is needed to assess per-serving risk.” If you would like to learn more about the study (methods, results, etc. ), you can check out the article in full here for free on the CDC’s website. In early January, you may have heard, the FDA released two long documents concerning new proposed rules for the farm and for the food industry. The “Current Good Manufacturing Practice and Hazard Analysis and Risk-Based Preventive Controls for Human Food” and the “Standards for the Growing, Harvesting, Packing, and Holding of Produce for Human Consumption” equaled out to hundreds of pages of reading. These proposed new rules would affect a spectrum of businesses, large and small. As a stakeholder in the food industry, you may feel overwhelmed or concerned by such documents and developments. You are not alone. Thankfully, piece by piece, it is manageable! First, keep in mind that these are proposed rules. The FDA is actively seeking out commentary and insight from industry interests. From policies on personal hygiene in the fields to risk-based preventative controls in food processing operations, there is a chance to get your voice involved in the process of formalizing these new standards. There is also opportunity to clarify and ask questions of the new rules. Secondly, there are resources out there that can assist in familiarizing yourself with the sweeping changes that are being dealt with in this new FSMA era. Below are two links that may assist in getting the big picture and possible areas of interest that you may want to check out in greater detail. If you would like to get a general overview of the document that helps break things down a bit, or would like to read the documents yourself, you can click here. If you are interested in learning more about the Food Modernization Act, the FDA has produced a video primer. The approximately four-minute video can be found here. Be sure to also be in touch with your FDA representative with any questions or concerns that may arise, as clarity will be key!